A strange box walks the earth. Whatever it sees, it stores away. Sometimes it only sees what it wants to see. It has been known to steal things or take them without asking. The strange box has a shutter and a glass eye. It is a camera. Although, in the world today, it might also be a telephone, or a computer, or a gadget. A camera can do many things and, especially these days, it can be many things. Photographs have plenty to tell us about the world, yet they are often full of mystery and complication. Great photos are alive with hints and echoes and mysteries – and they can change every time you look at them. Nearly all of the images in this exhibition were made by New Zealand photographers – or photo-artists, as they are often called these days. With a few exceptions, all of the photographs were taken in New Zealand, so they have a lot to say about this place and about the people, young and old, who live here. Beyond the surfaces which they render so vividly, photographs capture our dreams, imaginings and fears, aspirations and inner lives. This exhibition is a celebration of the things a camera can do, the places it can go and its capacity to record and reinvent the world around us. 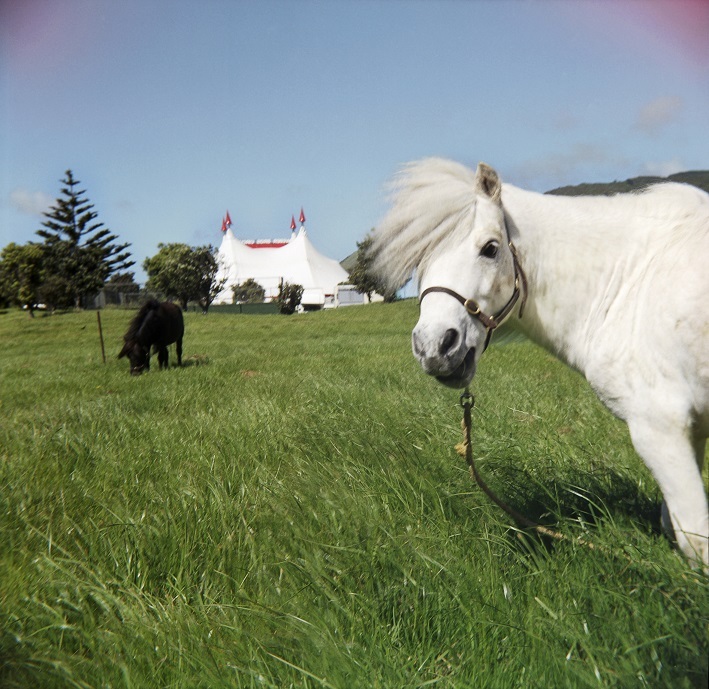 The exhibition is a companion to Gregory O’Brien’s book See what I can see – New Zealand photography for the young and curious, published by Auckland University Press in 2015. Included are selected images from the publication alongside works drawn from the Sarjeant Gallery’s rich and nationally significant photographic collection. The curators would like to thank Auckland University Press and the Chartwell Trust for their support of the publication. We are also grateful to private individuals, dealers and, most importantly, the art5ists for making the works available for the exhibition.